Extreme Marquees offers the complete range of gazebos and marquees. We have small pop up gazebos, medium size tension wire design gazebos and large event, wedding and exhibition tents. Our range of tents has something suitable for every budget. From our budget inexpensive steel frame and polyester roof True Blue 2 instant pop up gazebos, to our commercial polished hardened coloured anodised aluminium folding gazebos, there is the right marquee for you. Whether you’re looking for a marquee for the Newcastle Antique Bottle & Collectible fair or for the Newcastle Art & Craft expo, Extreme Marquees has you covered. Extreme Marquees also offers a range of promotional displays and banners to our Newcastle customers to really make your brand, custom stall or sports club stand out! 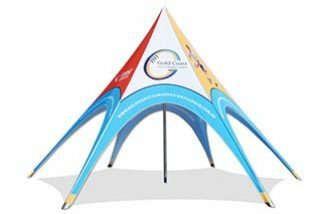 If you need some branding to promote your business at the Lake Macquarie Classic Boat Fest or at the Vintage Bride or Designer Show, then our graphic artists and custom printing design department can work with you to make your marquee stand out in the crowd. Our design department can give advice as to the most cost-effective method to brand your promotional gazebo. 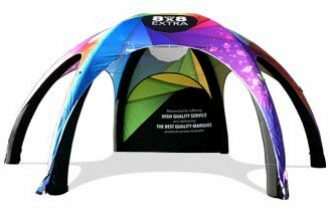 Custom printed gazebos can be branded by our full colour 6 print head printers that print directly onto our imported commercial grade Belgium PVC. For custom printing on our lighter weight polyester fabrics we use a 3-stage digital print process. Firstly, the polyester fabric used for side walls and marquee canopies is passed through our heat machine at 200 degrees to pre-shrink the fabric. Secondly, our 6-colour state of the art imported printers, print onto special transfer paper. Thirdly, the paper and pre-shrunk fabric are place together and fed again through the heat machine at 200 degrees to infuse the ink from the paper onto and through the polyester fabric. 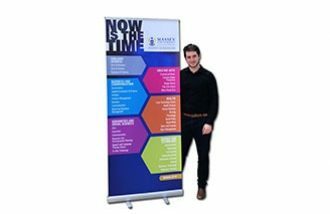 This 3-stage custom printing process produces the most vibrant colours and will ensure that you will get maximum impact at any trade fair or event in Newcastle with your marquee. 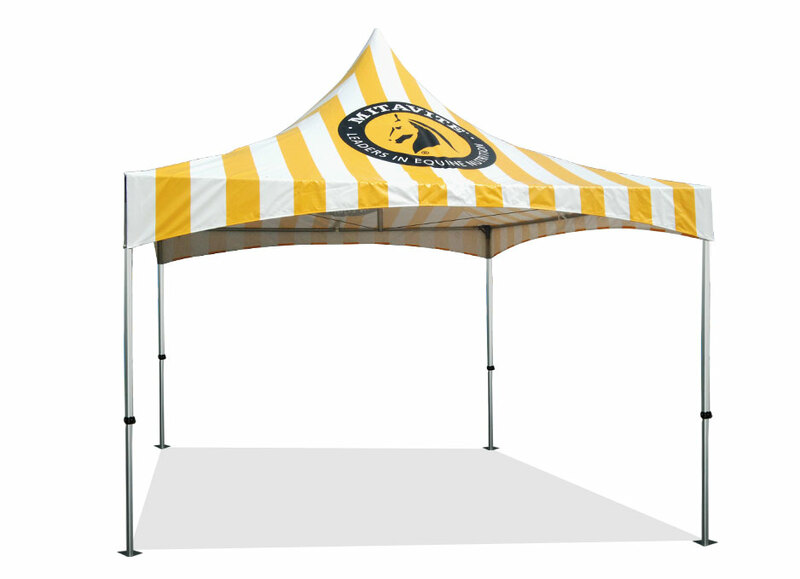 Custom printing is not just available on pop up gazebos and gazebos, but also on our large Crest event gazebos. Whether it is for a 3×3 folding gazebos or a 30×60 metre wedding marquee, every centimetre of fabric can be digitally printed. Our event crest range marquees and gazebos also use a 3 ply block out fabric to ensure your guests stay cool and protected from our hot Australian sun. Events in Newcastle can see temperatures soar to nearly 40 degrees, so UV 50+ protection is mandatory to ensure the comfort of your customers with a gazebo or marquee. Most Extreme Marquees tents and printed gazebos have full engineering certification that is becoming mandatory at all outdoor public events. 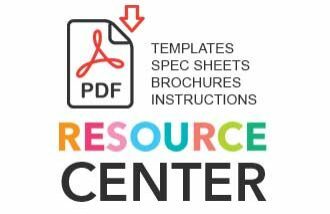 Our engineering certification can be downloaded from our website. For large event tents “set up compliance” certification can also be arranged. Should a concrete slab be required we can arrange a concrete slab design. Full step by step set up instructions are also supplied, or we can also arrange a setup crew to do the full setup and at the end of the event, a complete pack down. 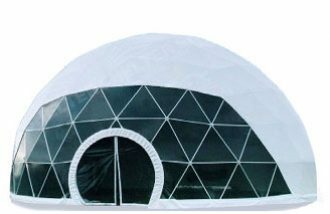 Extreme Marquees also has spare parts available for every marquee in our range. We hold spare parts for all folding instant up style gazebos and can normally have them to your Newcastle address within 24 hours. Our range of gazebos and event tents come with a full manufacturer’s warranty should there be any component found to be faulty. Simply complete our manufacturer’s warranty form and send it to our marquee warranty manager. Extreme Marquees has been selling gazebos in Newcastle for 14 years. With our new ecommerce website, it has never been easier to buy a marquee on line. To buy a marquee online, simply go to our online shop. Here you can view all of our gazebos prices and you can also calculate your accessory and printing options.